The holiday season has finally arrived, and our team at Unruly Studios is feeling particularly grateful this week. As we look back on the year, we have so many successes to be proud of. 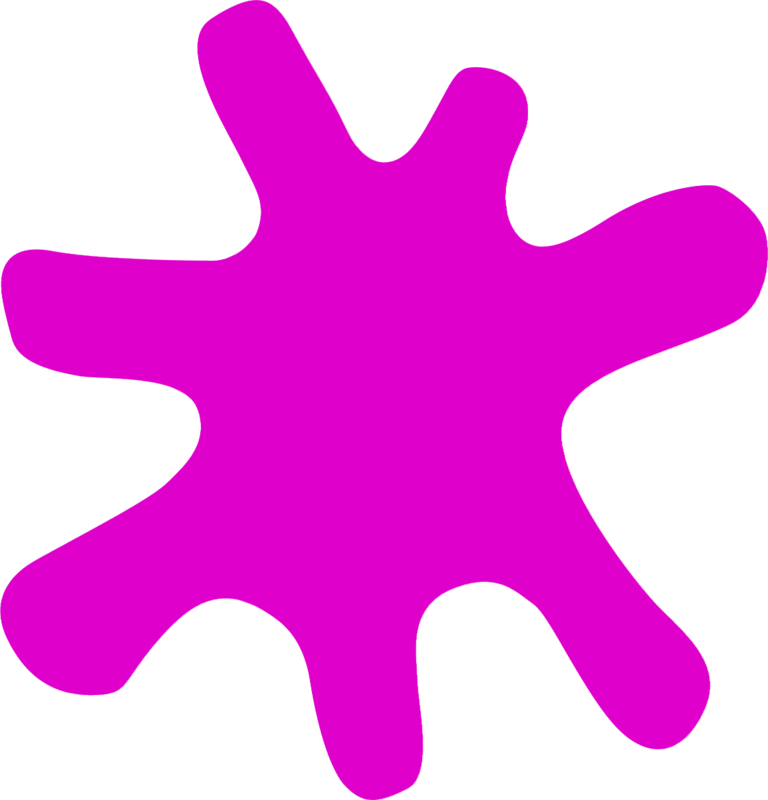 Unruly Studios, Inc. has grown immensely, and Unruly Splats are now in the eager hands of consumers around the nation. From its founding, Unruly Studios has always stayed focused on our mission to empower children to learn critical STEM skills through active, social play. We are grateful to have come so far in transforming our goals and mission into real, practical progress and success. Our first product, Unruly Splats, teaches kids to learn computer coding by playing recess-style games such as tag, whack-a-mole and relay races, among others. In delivering Splats, refining the product and getting it into the hands of consumers, we have stayed focused on providing a fun, durable and engaging toy that still teaches them useful skills. We are not interested in putting another boring and fragile science kit out on the market, or in providing kids with a frivolous toy that might be fun and engaging, but provides no useful skills or lessons to the child. Modern kids have enough of that in their lives as it is! 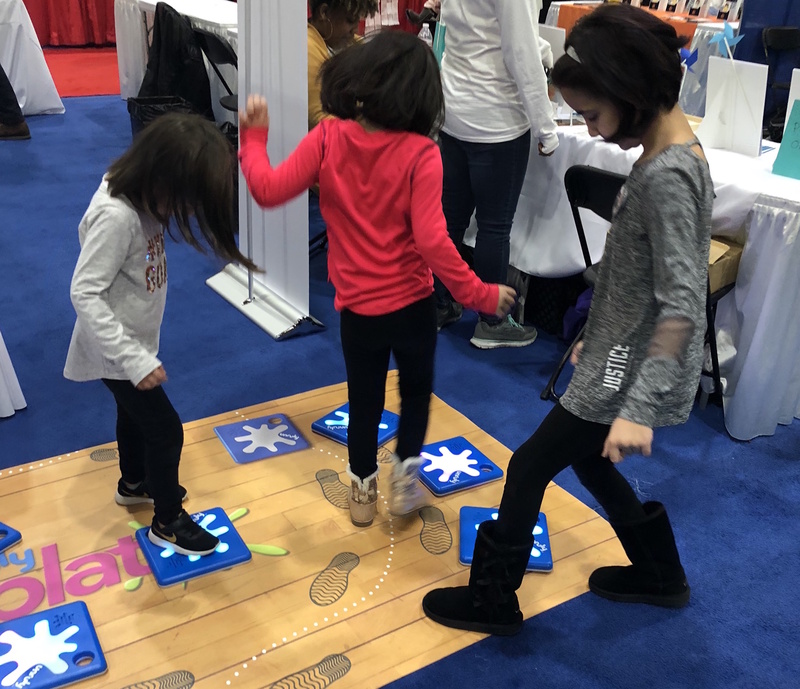 Our Splats have been vigorously “kid-tested.” Therefore, we are in a position to know that kids love the fact that they can run and stomp on this toy, that they can build their own physical games, such as tag and relay races. Unruly kids love knowing that with their Splats, they can be the boss. Our Unruly Splats are just the first offering in our ongoing mission to provide kids to attract new kids into STEM through more approachable, engaging, and fun experiences. We are so proud of the hard work that our team has committed to Unruly Splats, and the advanced education and STEM learning that we can now provide to your kids. Thank you to everyone who has played a role in the process or has supported us here at Unruly over the past year. We are so excited about what is yet to come!